Judge Fite Company supports its giveback efforts through its support of Easterseals North Texas. Easterseals North Texas is a local affiliate of Easterseals and has been established since 1939. Today, Easterseals serves 1.4 million children and adults with disabilities and their families nationwide. Its goal is to change the way the world defines and views disabilities, make a positive impact in the lives of those with disabilities, and create opportunities that advance the independence of individuals with disabilities and other special needs. 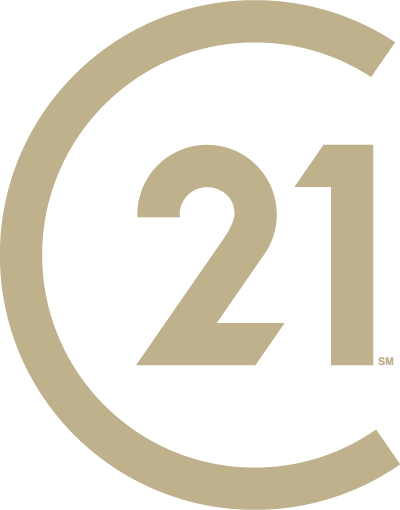 CENTURY 21 Judge Fite Company is proud to be one of the leading fundraising companies for Easterseals North Texas with more than $2.25 million raised locally. Our Annual Boots and BBQ event brings awareness to the cause by collecting donations from our employees, supporters and community. Our 20th Annual Boots & BBQ event in 2018 raised more than $230,000 for this cause we have held dear to our heart since 1997. It’s because of our generous supporters and their donations that we have been able to impact our local community. A 19-year-old man can experience the simple joy of looking out his window. DL has Congenital Hydrocephalus and is totally dependent. We recently arranged for a brand new therapeutic bed that allows him to see the world outside his bedroom. He seemed so happy to be able to watch the birds. More than 4,000 people receive the services and assistance they need every year. And, we promise to be good stewards of your money. 92.1 cents of every dollar donated to Easterseals North Texas goes to local services and programs.